As those clichéd echoes of ‘new year new you’ begin to ring in our ears, we’re constantly on the lookout for ways to improve ourselves. It’ll come as no surprise, then, that gym sign-ups jump in January. As our fitness resolutions start to unfold (and hopefully stick) we don our trainers and dig out our cycling shorts. But here’s the rub. Whether it’s veganism, recycling or going plastic free, it seems we’re all determined to do our ethical bit. And with 2019 fast approaching, there’s no sign of that slowing down. Now, you can attach your New Year’s fitness goals to your ethical commitments, thanks to exercise aficionados Better Gyms. As a social enterprise, Better doesn’t pocket a penny. Yep, you heard us – all of Better’s profits are reinvested into improving facilities and the health of local communities. So when you join Better, you aren’t just looking after your body, but you’re also looking after your community’s well-being too, with every rep, pool length or class. (Their name is starting to make sense now, isn’t it). Want to know the facts? Better has 55 partnerships with local authorities, charities and sporting bodies, as well as 140 libraries, 10 children’s centres and even five adventure playgrounds. They supported more than 3,000 aspiring athletes in 2018, and over the past three years Better has re-invested an impressive £30million back into the community. That’s not just pocket change. 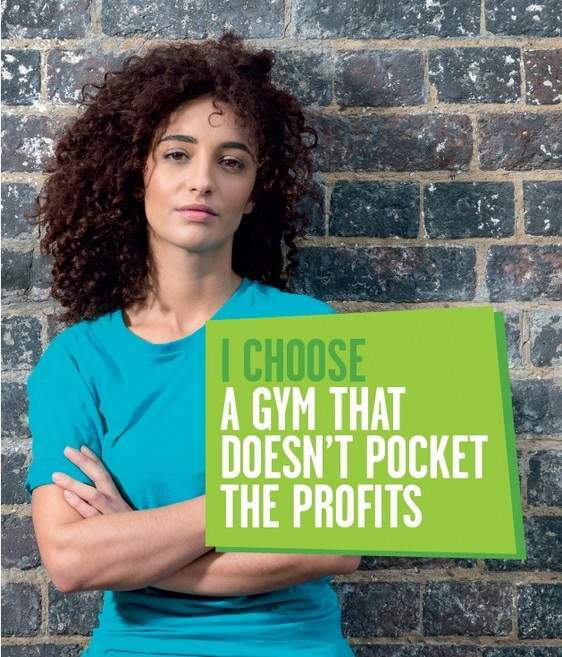 And as if that wasn’t enough to convince you to join, Better Gyms charges no joining fee all January. There are no contracts either and members enjoy special discounts on pools and fitness classes. Besides, with a 285 strong national network of leisure centres, you’re sure to find one close to home.